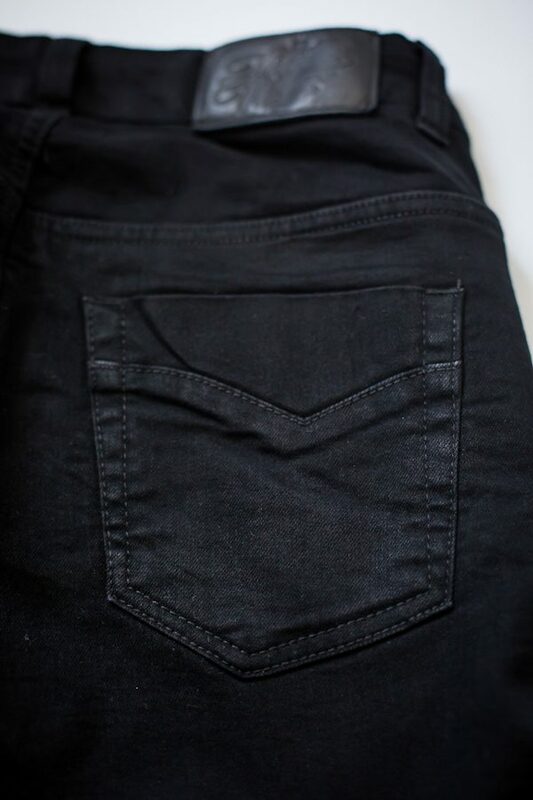 The skinny cut has been loosened a little bit, which makes the Stella jeans gently emphasize feminine shapes without giving up on comfort. 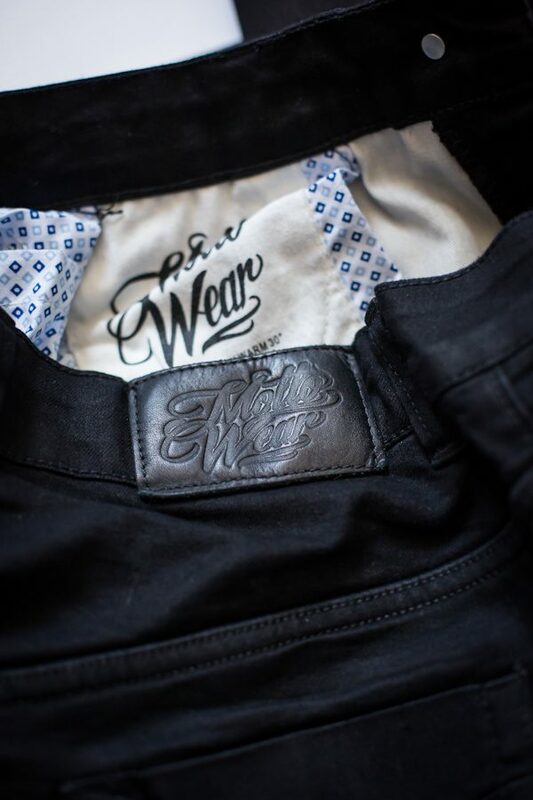 It’s the perfect combination of style and safety while riding a motorcycle. 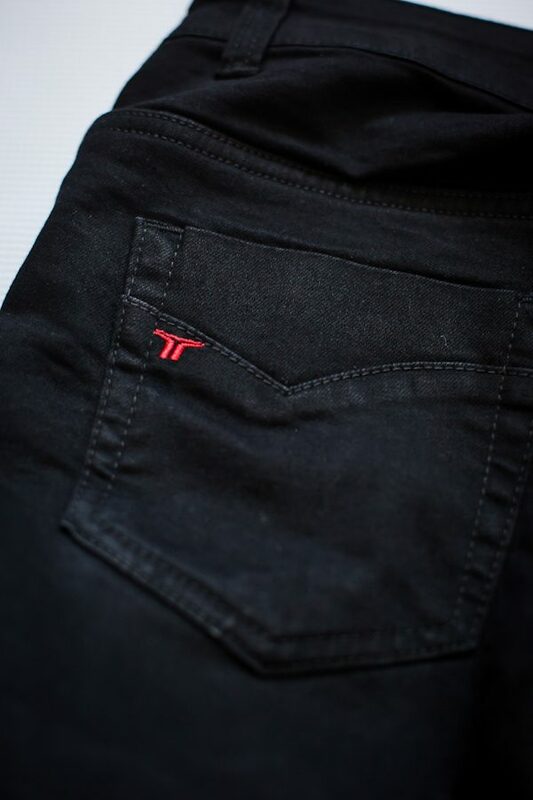 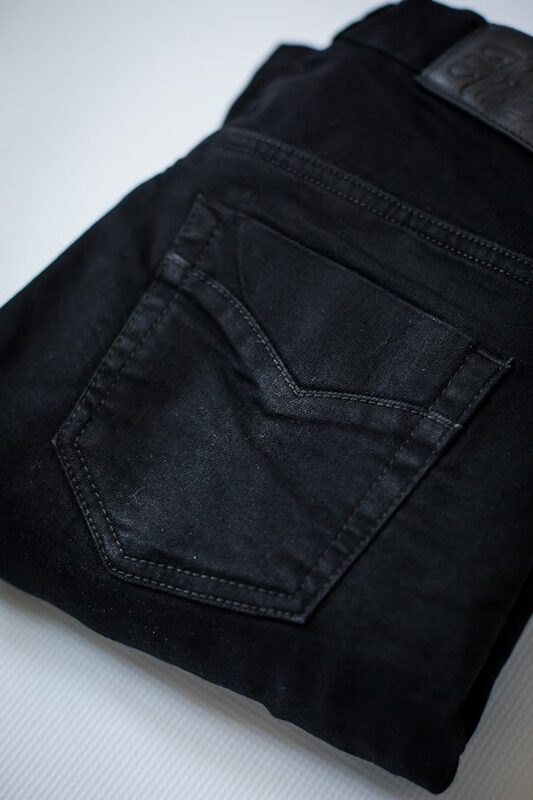 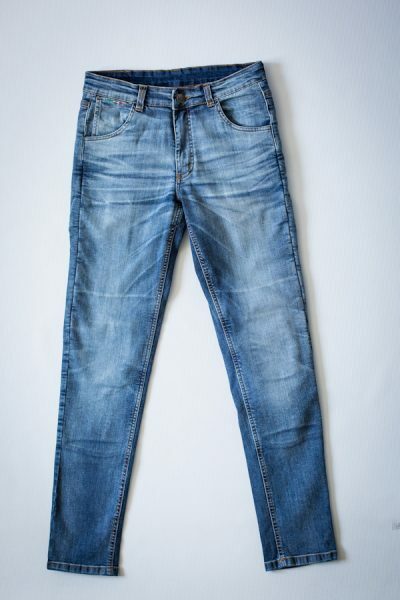 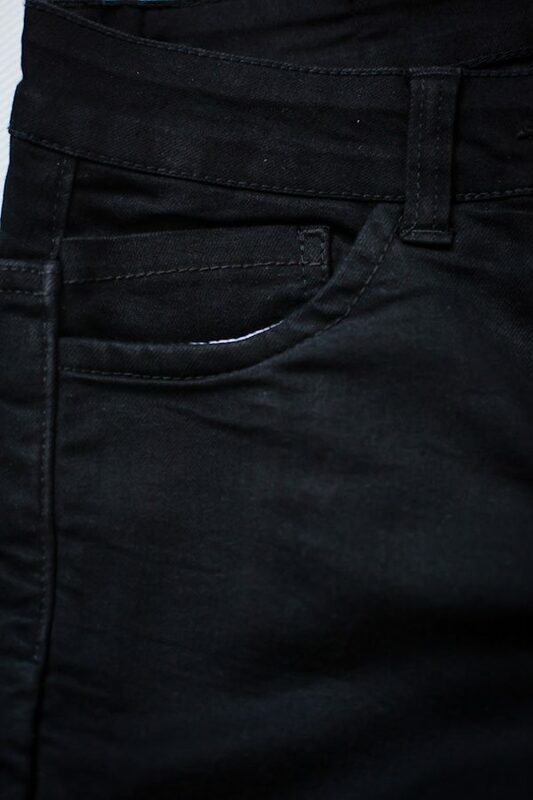 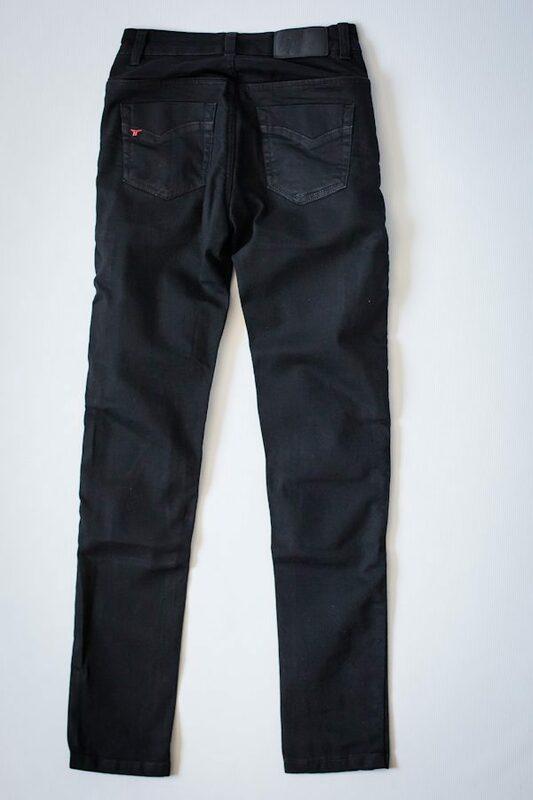 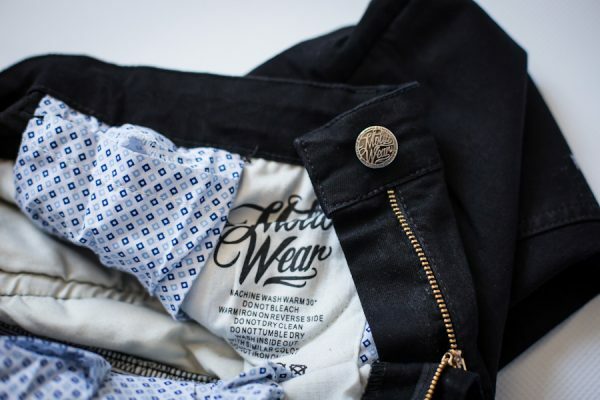 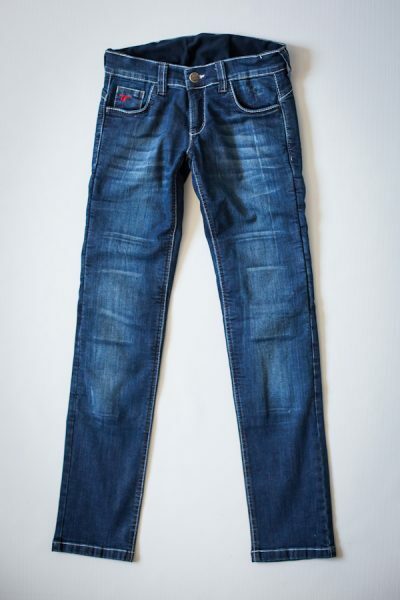 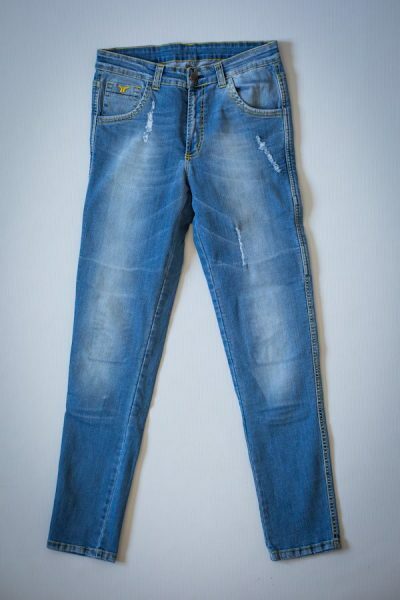 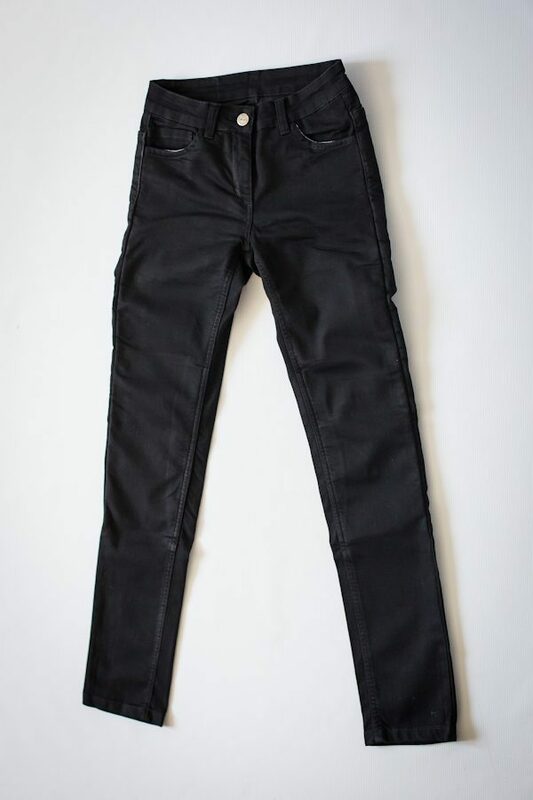 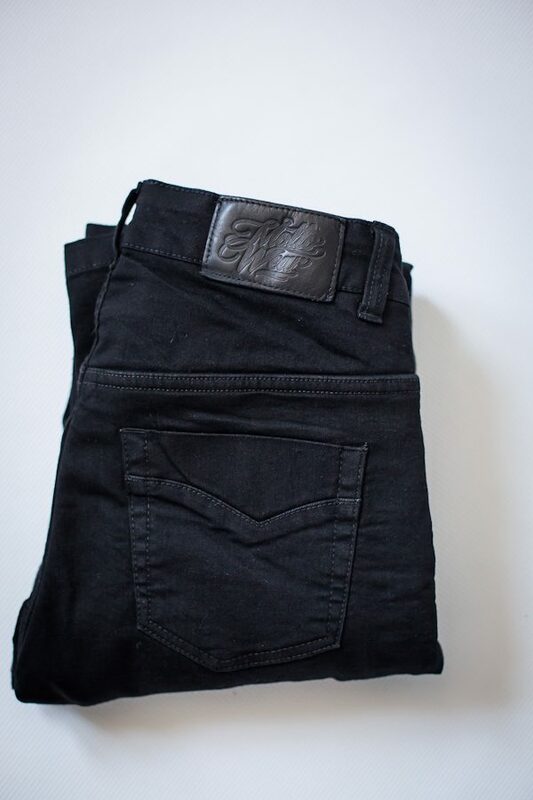 The addition of elastane combined with a high-quality, durable jeans ensures the highest wearing comfort. 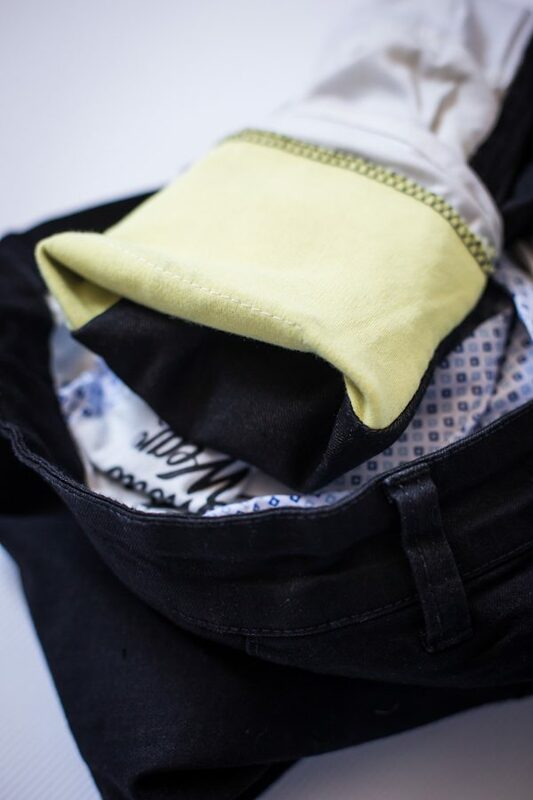 Adjustable and removable SAFE-TECH® knee protectors with Kevlar® used on the hips, buttocks, knees and thighs protect the rider in case of an accident. 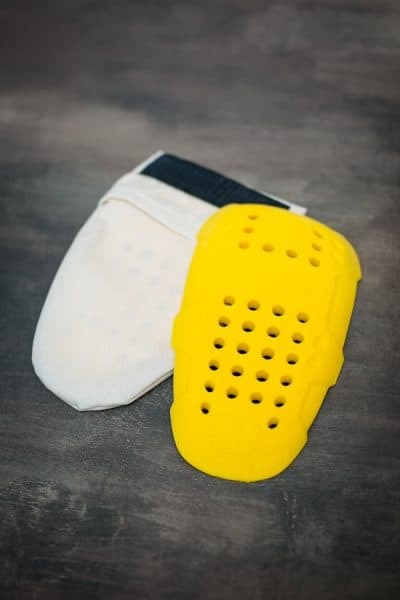 For additional protection there is possibility of purchasing additional hip protectors. 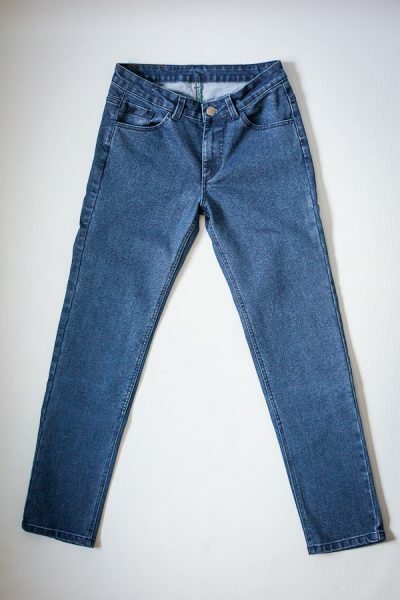 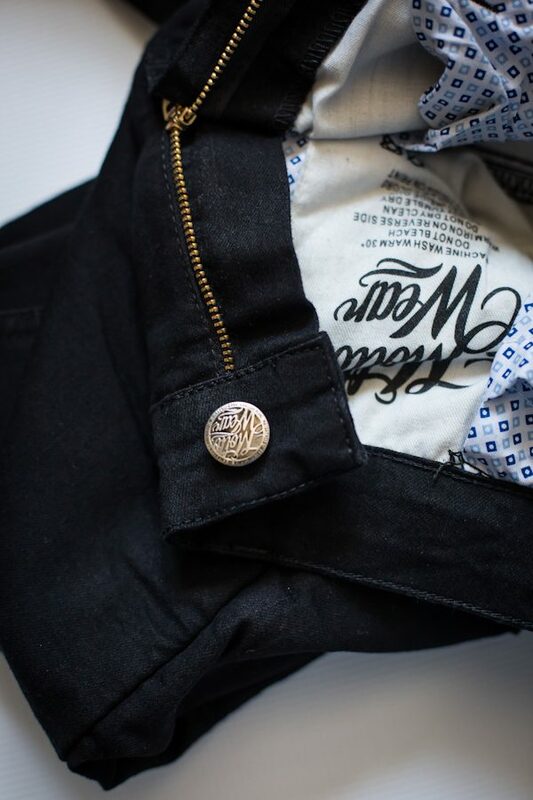 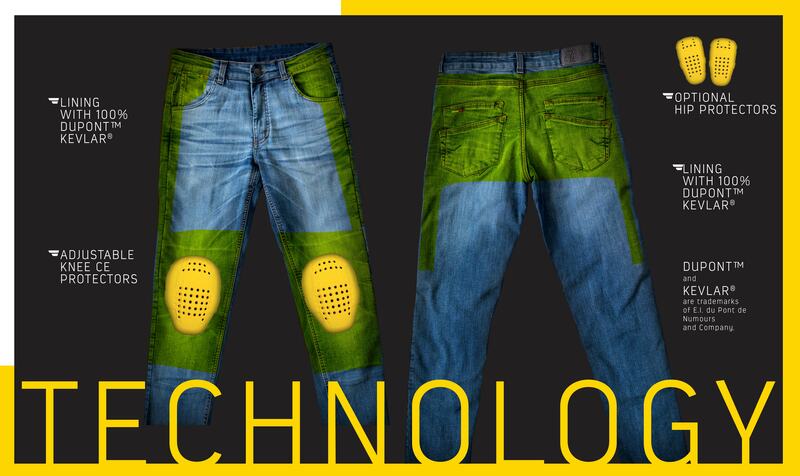 Thanks to the fact that there is no difference between ordinary jeans and these jeans, you can stay in them at work. 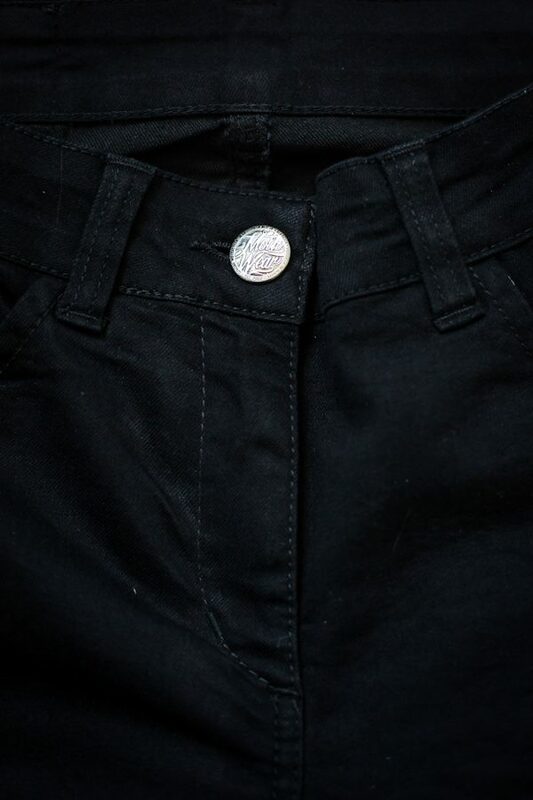 Stella Black trousers are definitely the best solution for city driving or driving to work, because they’re more breathable and comfortable than the leather, and at the same time they provide protection against both falling and sliding on the asphalt.